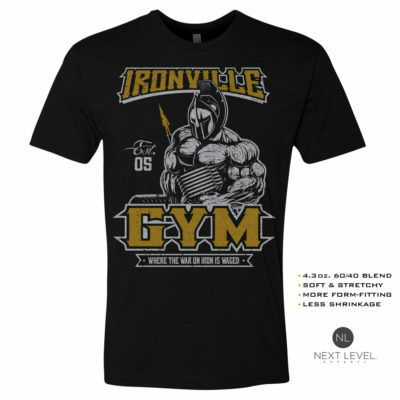 It’s a never ending battle inside and out of the gym when lifting like a boss. The price to pay comes in many forms. 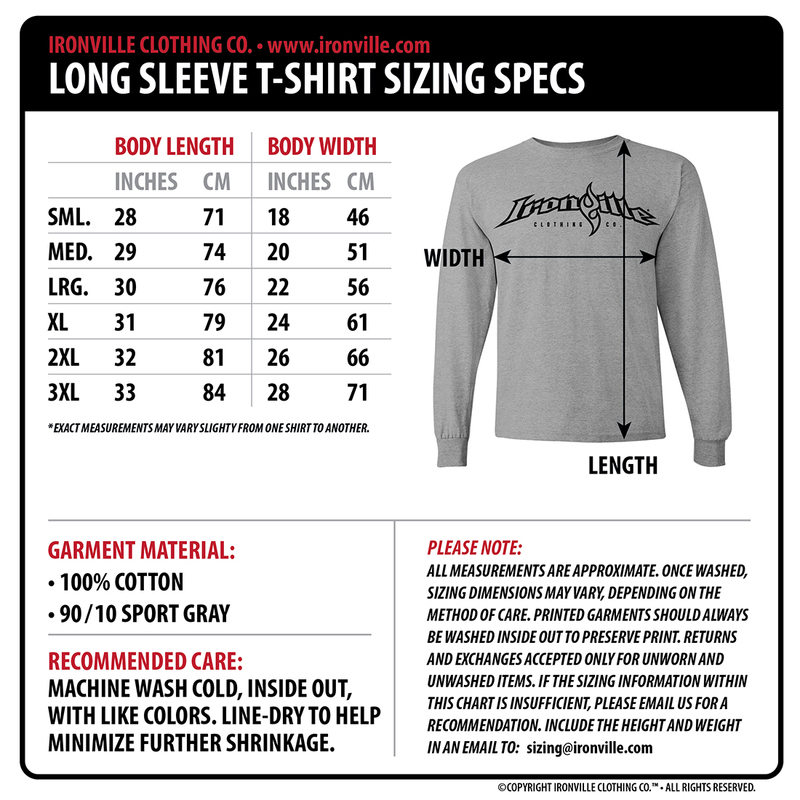 Our Ironville Barbell Club series is a great way to represent the lifestyle.